Although for organisational purposes the Club has a section for each activity, your membership entitles you to participate in all of our activities. We view ourselves as one multi-activity Club and support this with a range of inter-sectional social events. 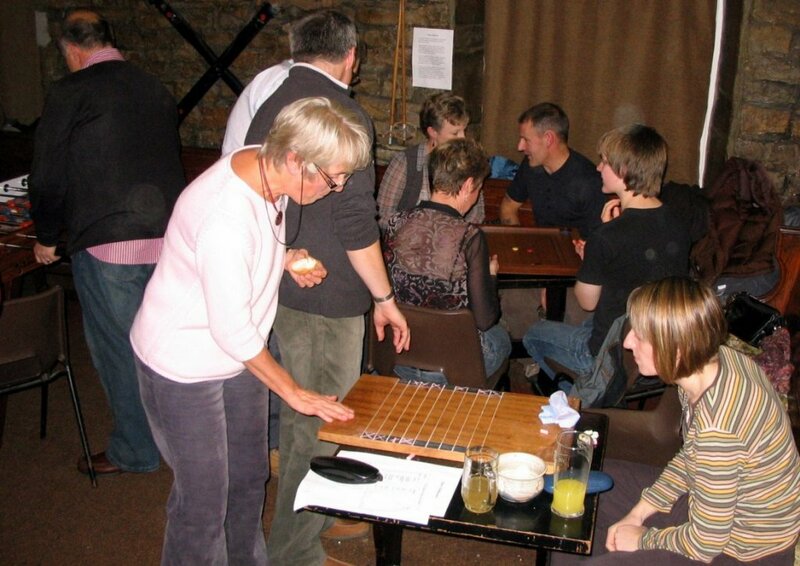 The opportunity to participate in a wide variety of outdoor activities and to meet and socialise with a wide range of people of all ages is what makes Swaledale Outdoor Club unique. Some of our social events as well as meetings are held at our Clubhouse in Richmond. This has a club room and licensed bar, changing facilities and showers, and equipment storage. Click here for Clubhouse social events. Social events include the Annual Dinner and Dance (Ceilidh), an annual camp, hut/barn/youth hostel weekends, quiz nights, games evenings (both indoor and outdoor), slide shows, all section outdoor events such as multi-activity relays, and general inter-sectional get-togethers. We also organise the Annual Swaledale Marathon (started in 1979). Many of our members participate in the Marathon but many more help to run it. It is a major fundraiser for the Club and a great social event. We have in the past run a paddling event down the Swale to raise money for charity. Although we have decided not to run the Charity Paddle in future, we plan to organise a different charitable event in 2011.